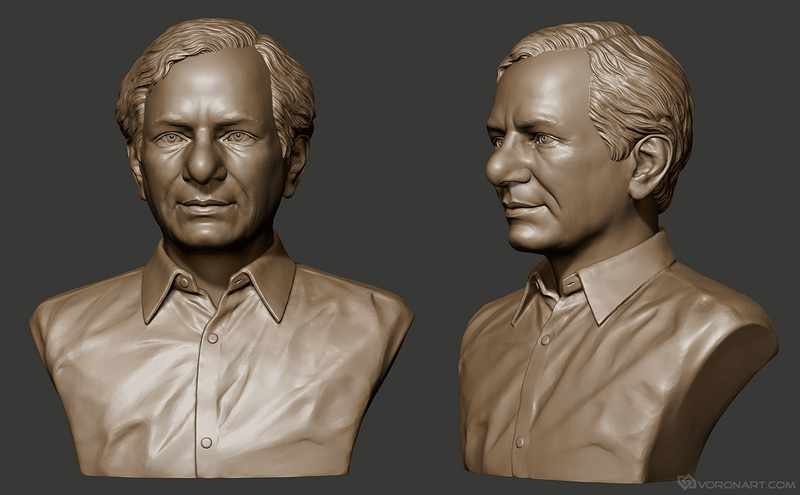 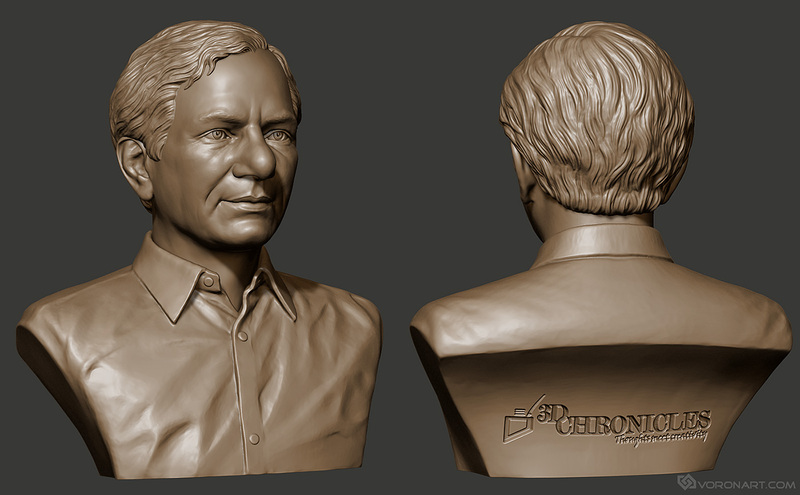 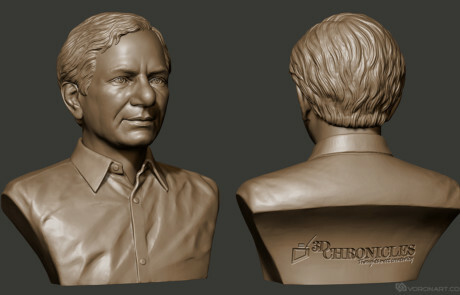 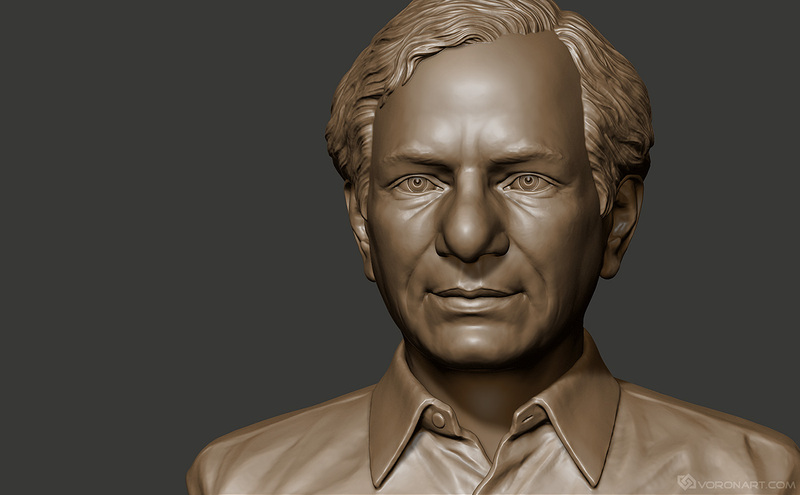 Digital sculpting of portrait bust of indian politician Kalvakuntla Chandrashekar Rao, chief Minister of Telangana state. 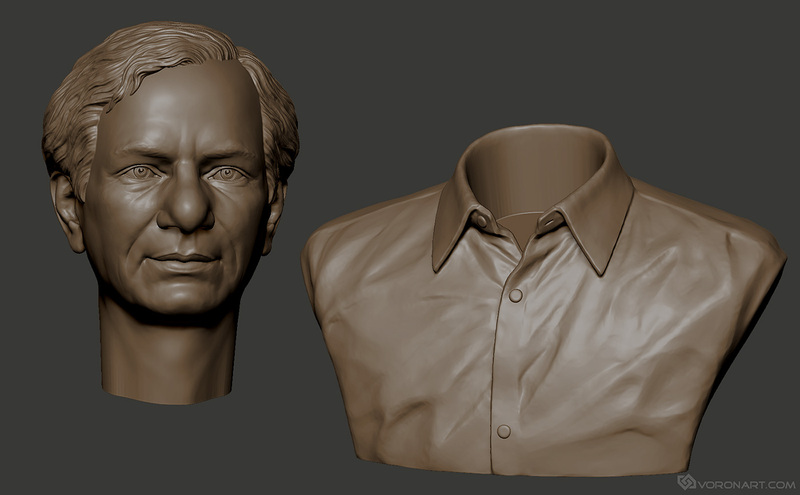 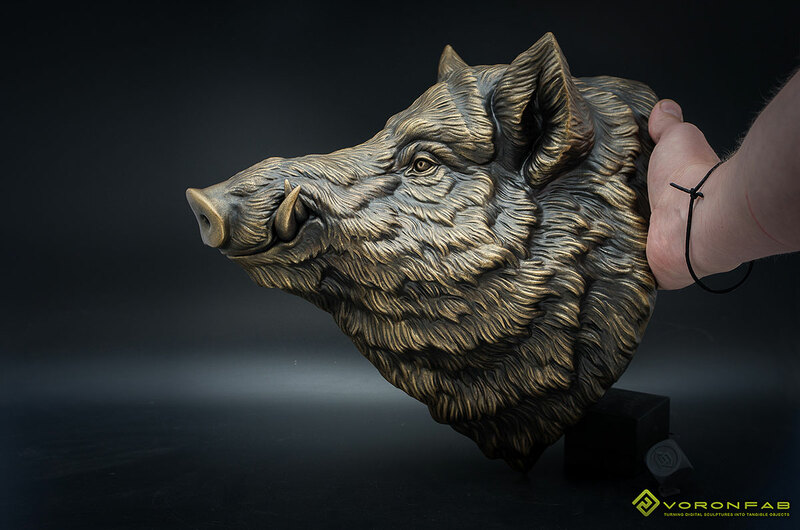 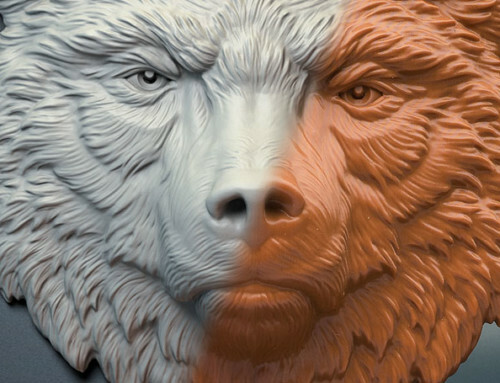 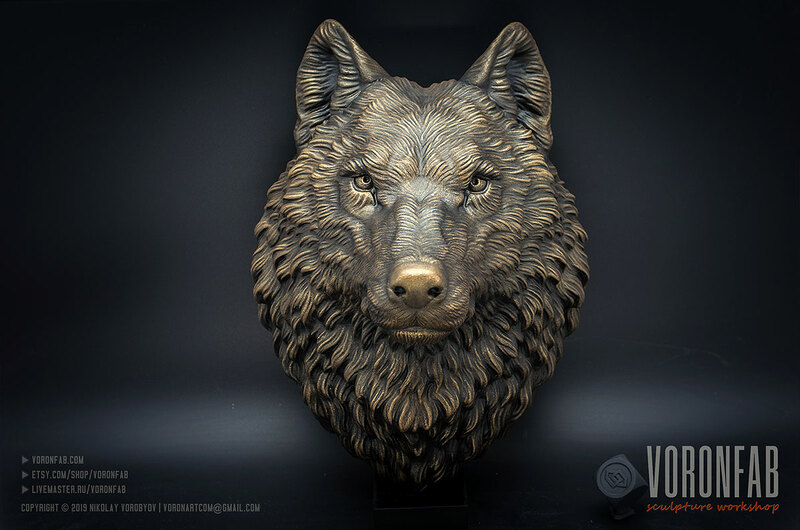 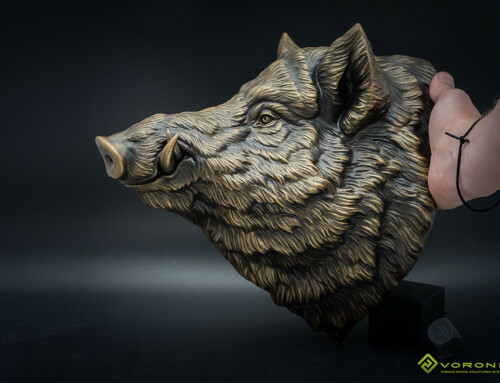 Digital sculpting in Zbrush for 3d printing, CNC carving. 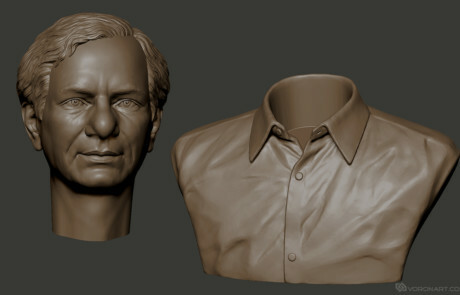 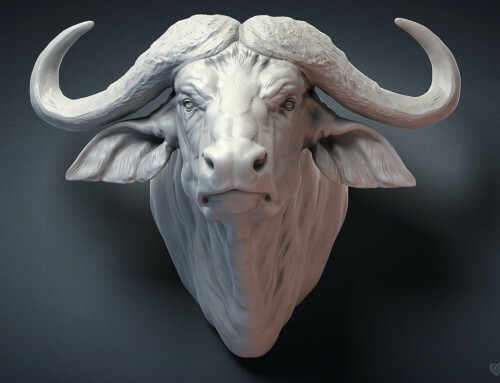 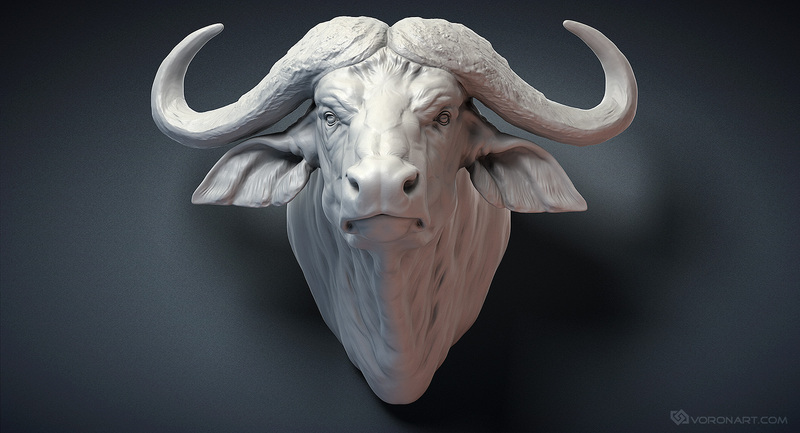 3D model was made in two variants – Single mesh 3d model and The model of bust with separate head. 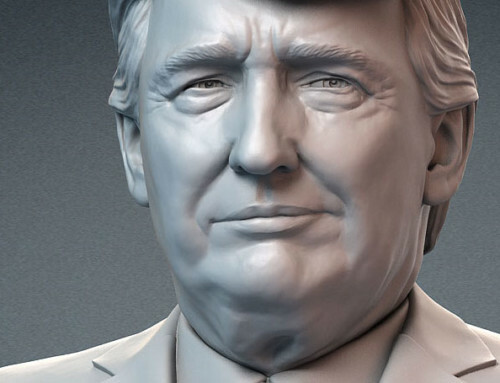 So the head may be 3d printed as a separate part and mounted on the base.